Jaime Echegoyen, The President of the Sareb – Spain’s so called Bad Bank – says there are emerging signs of stability in the Spanish property market, but only in certain segments. As President of the Sareb “Bad Bank” – the institution in Spain with the most property and related assets to sell – Jaime Echegoyen has a bird’s eye view of the Spanish property market. 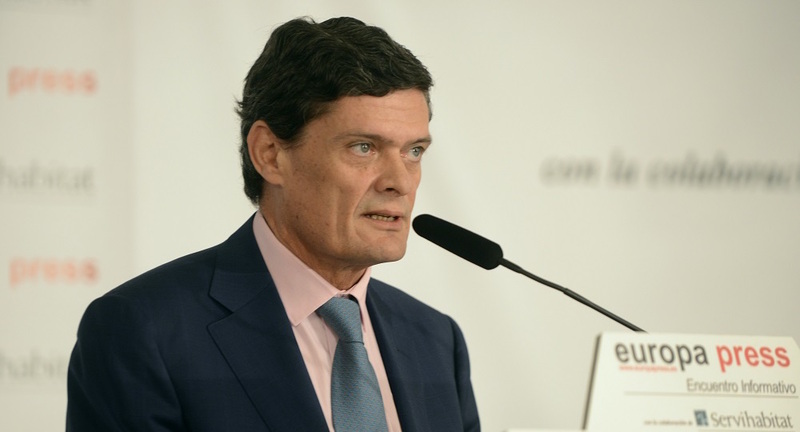 Speaking at a recent conference organised by Europa Press and Servihabitat – a real estate servicer – Echegoyen said that 2014 was a watershed year, marking a “before and after” for the Spanish real estate sector. Echegoyen warned against nostalgia for the boom years, when the real estate sector accounted for 15% of GDP, which he argues will never be repeated. “Forget those ‘glorious years’ because, amongst other things, they put us where we are now.” In many ways the boom years were a disaster for Spain. On the other hand, he also pointed out that the market today is still a long way from a normal level for a country the size of Spain. “When you look at the averages, we are a long way from reasonable prices and transaction levels,” he said. Asked if he thought there was a risk of another property bubble in Spain, Echegoyen said that bankers have “learnt from their mistakes,” suggesting they will never again inflate a property bubble with reckless lending.